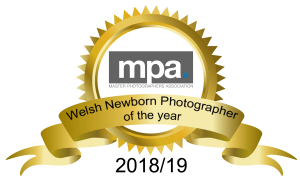 Treasured Moments Photography is South Wales leading newborn photography studio, winning multiple awards, including Welsh Newborn photographer of the year, with over 10 years’ experience and photographing over 180 newborn babies per year. 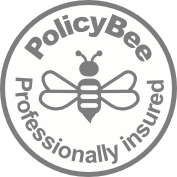 Our studio based in Ystradgynlais, Swansea. 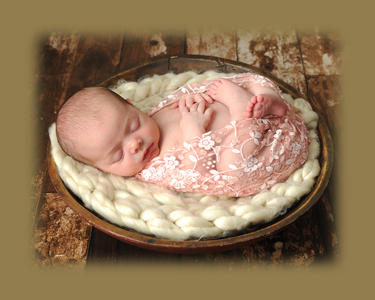 Offering a high end, luxurious experiences in maternity and newborn photography, capturing memories to be cherished forever. 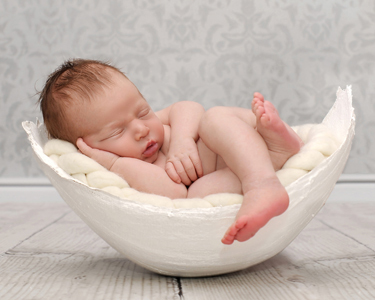 Darren and Rhian are a husband and wife team who have both been fully trained in the art of posing and safety of newborns and been awarded with a “Newborn Safety Certificate” Which is only held by five photographers throughout Wales. 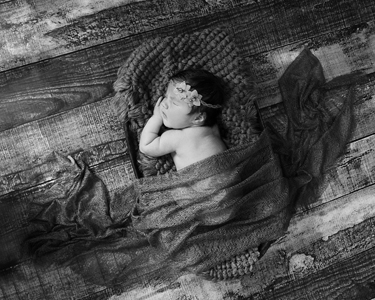 "I have to say we had an amazing newborn session for our new arrival and can't thank Rhian and Darren enough for their outstanding photos they took of our daughter, very welcoming and friendly. Will treasure them forever, highly recommend. Thank you both again." 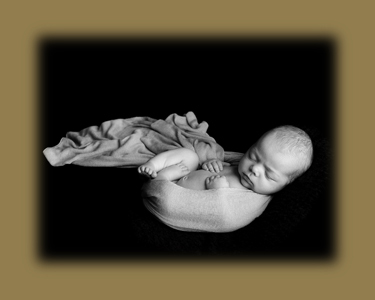 Treasured Moments Photography was the first photography studio in Wales to offer Bump Castings as part of their service. 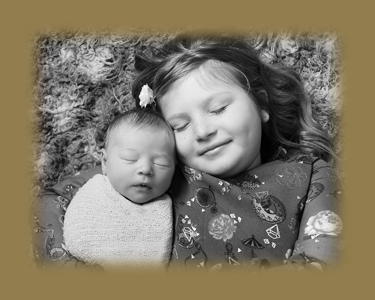 Over the years they have had the pleasure of capturing hundreds of beautiful Bumps & Newborn babies for families from all over South Wales & West Wales, with many clients travelling for over an hour to use their photography services.